Routing is essentially the way you navigate through a website or web-application. 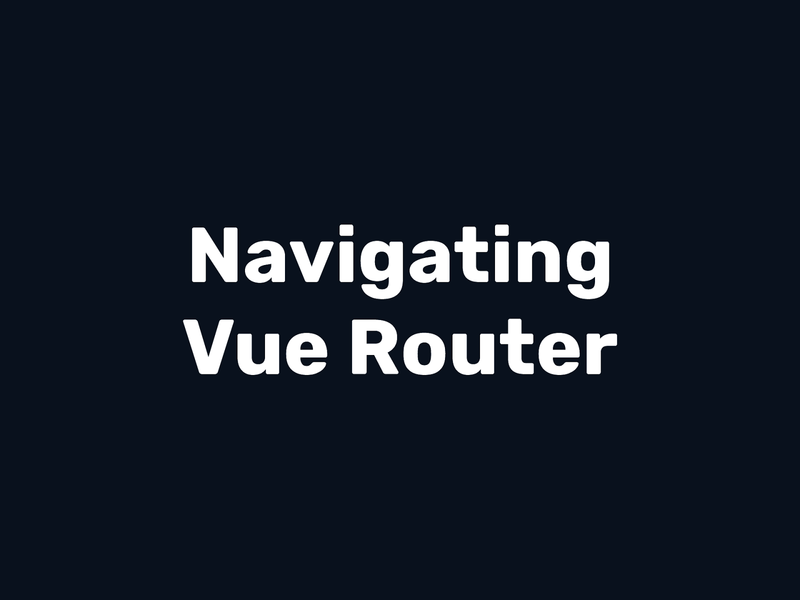 View Navigating Vue Router on Notist. Divya puts presentations on for free. You can too.